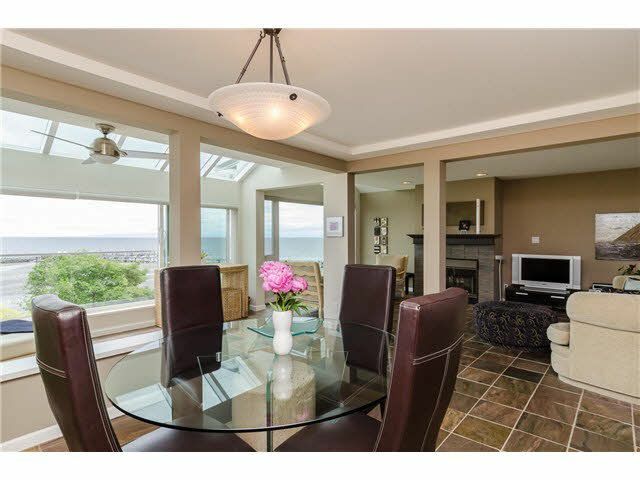 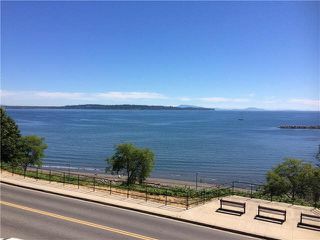 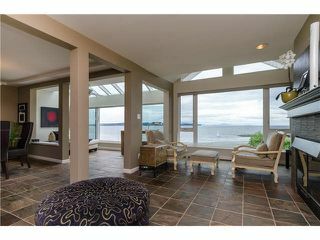 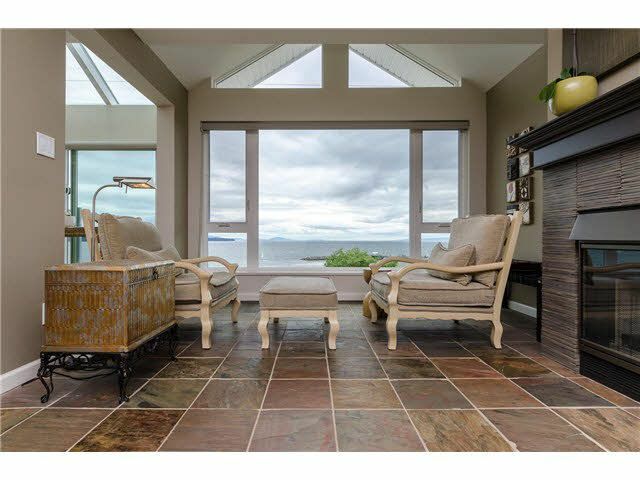 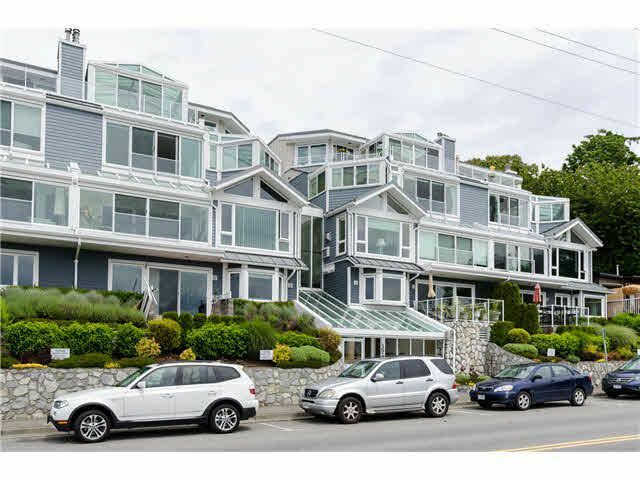 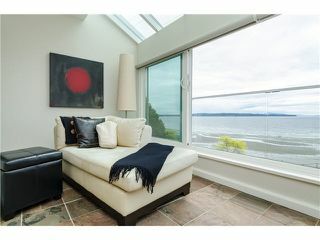 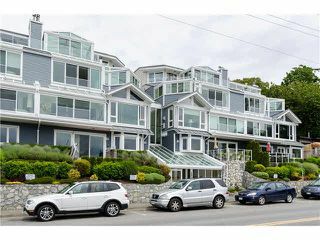 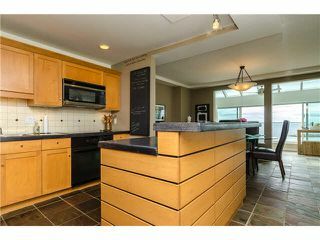 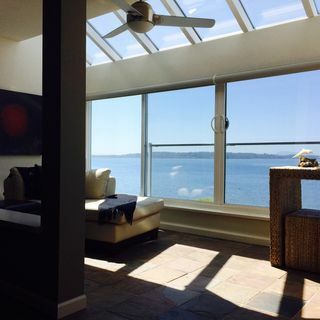 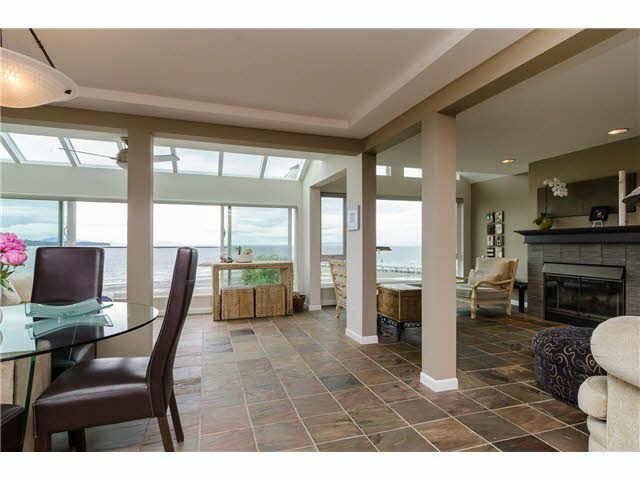 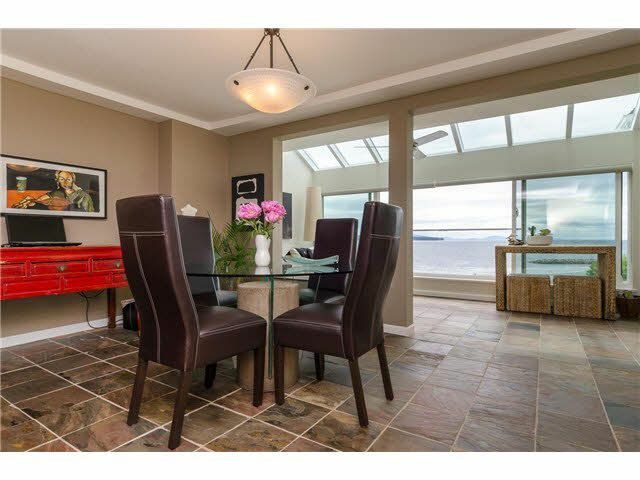 Spectacular WATERFRONT 2 bedroom luxury condo in desirable Semiahmoo Shores. 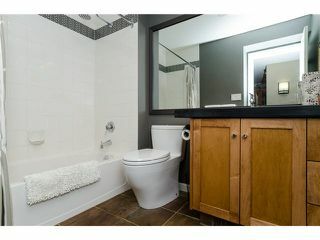 Fully renovated, & SHOWS LIKE NEW! 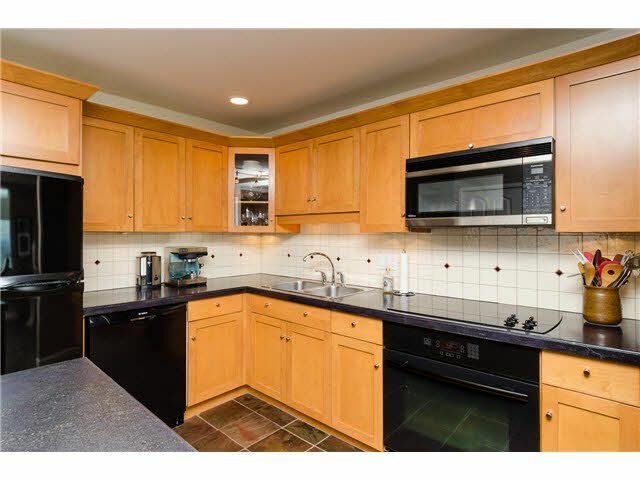 Features include updated open concept kitchen w/concrete counters & custom maple cabinetry. 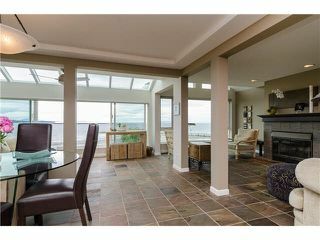 Spacious dining & living areas w/large windows that showcase stunning views of the ocean, beach & pier. 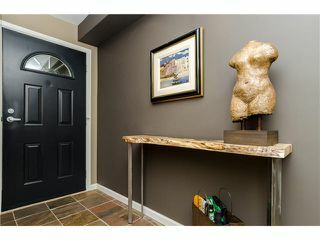 Beautiful slate flooring, designer paint colours & fixtures, natural gas fireplace. 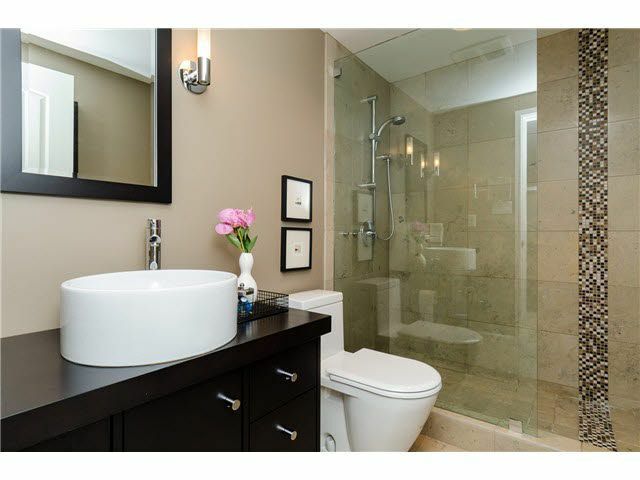 Lg Mstr Bedrm w/his & hers closet organizers, spa inspired ensuite w/limestone tile, shower & GROHE faucet. 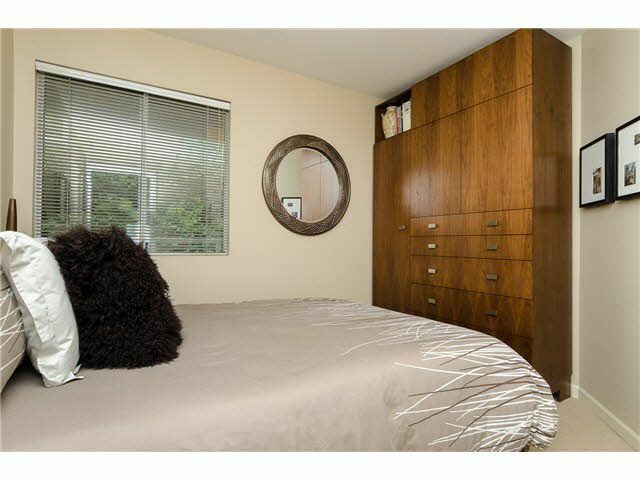 2nd bedrm has unique custom closet/storage/entertainment centre. 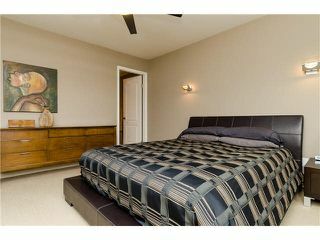 Have a restful night sleep as both bedrooms are located at the back of the condo. 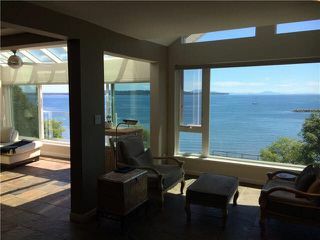 Building has been recently renovated including new windows, new roof, rainscreen and hardie board siding, all covered under New Home Warranty until 2021. 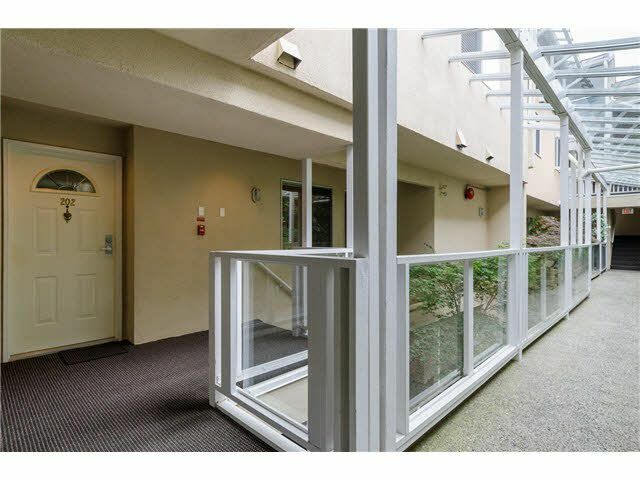 Open landscaped entrance, secure undergrnd pkg, wheelchair friendly. 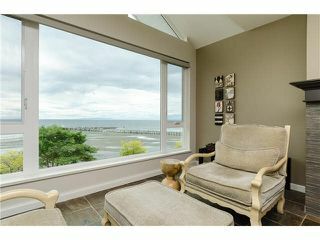 19yrs+, no rentals, 1 small pet ok. Fabulous location, no parking lot or public washrooms in front of you, just ocean! 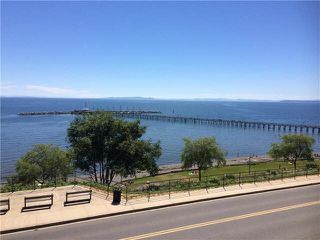 Walk to all shops and restaraunts or walk /jog the beautful sea wall and pier. 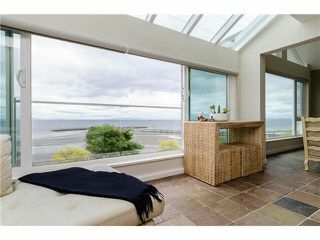 Close to everything, but far from all the hustle and bustle.